A Lightweight React component for smooth scrolling anchors in React, tied to URL hash. Land on the correct anchor when the page is loaded, based on URL hash value. Scroll smoothly to anchors when URL hash changes. 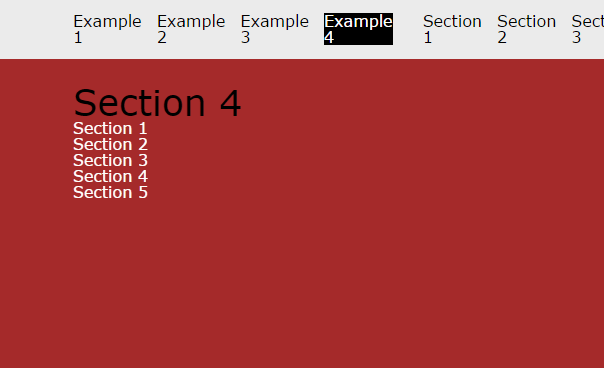 Easy links to sections with <a href='#sectionId'>.